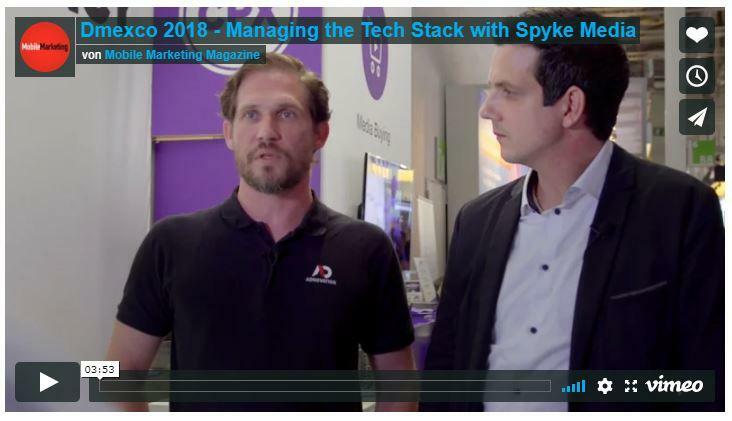 At dmexco 2018 in Cologne, Tim Maytom from Mobile Marketing Magazine paid a visit to our booth and interviewed our CEO Frank Maschmeier. Frank brought along Jeff Wilson, the CTO of our new tracking partner Adnovation. That was an interesting move, as usually companies interviewed would like to have the full focus. But Frank had a different angle: „Since we are super happy with the experience we though it is something to share. 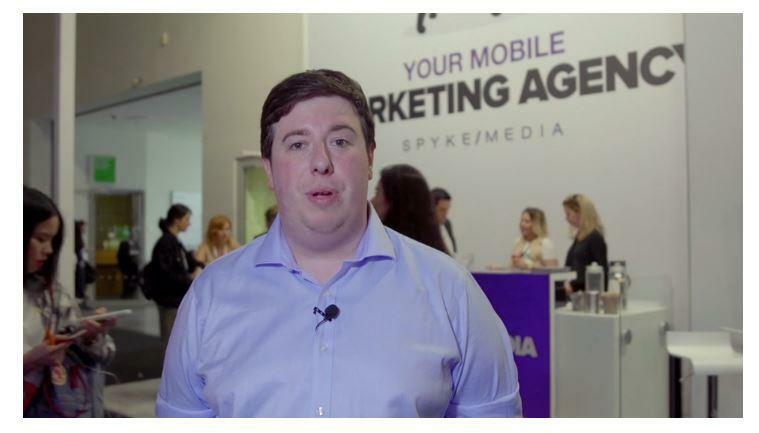 We have the same challenges in the industry.” In adtech, and specifically in mobile marketing, there are many obstacles as companies like Spyke Media work with third party solutions. Although they take a lot of care to combine the best tech solutions in their tech stacks, there’s a lot of work to synchronize and room for errors that is “sometimes a painful scenario”, Frank explains. Jeff Wilson talks about the unique approach of Adnovation: “The first thing we bring to the table is the complete tech stack in one platform.” His company, he says, helps partners reduce cost. Adnovation is tightly integrated, offers high speed. “We’re not shipping information back and forth.” And so the solution offered by Adnovation is a also relevant for the GDPR age.